Discs for Filter 2', 3' and 4'. 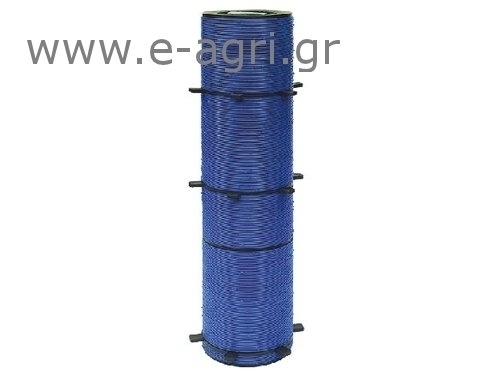 Suitable for plastic filter 3' & metalic filters 2', 3' &4'. Permeability: 80mesh (Gray), 120mesh(Blue) and 150mesh(Red).